The recent success of Motorhome Escapes means we’re growing and looking for a new Caretaker / Motorhome Yard Operative that’s ready to be part of a dynamic and motivated team. Maintaing the yard. 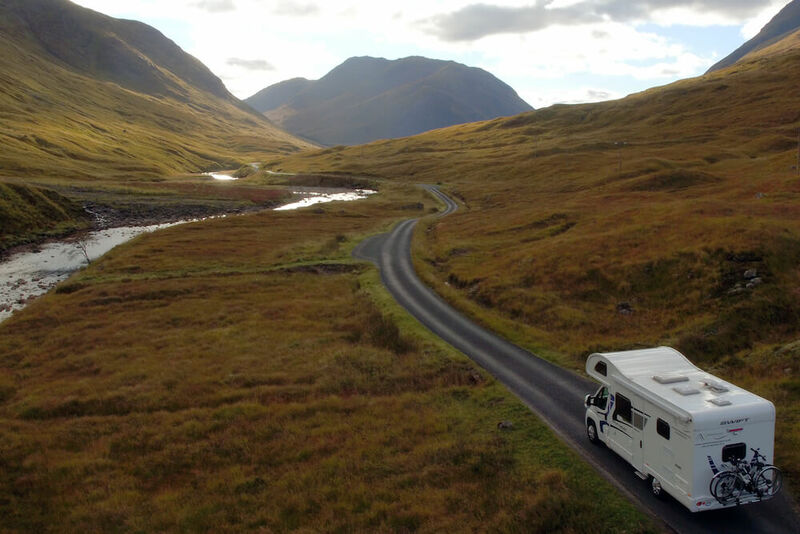 Conducting small repairs on motorhomes, such as basic carpentry, testing electrical circuits, changing headlight bulbs, fixing shelves, cleaning water tank sensors. General upkeep of yard and motorhomes. Changing batteries. Changing wheels over. Ensuring vehicle fluid levels maintained and tyre condition/pressures. Vehicle valeting. Other jobs as required. Training provided where required. Experience with DIY, vehicle maintenance, bike maintenance and basic repairs. High confidence and ability in driving and moving large vehicles in tight spaces (vehicles are 7m in length) as this will occasionally be required in the depot and delivering/collecting vehicles from garages and body shops. Physically able and strong enough to be able to change heavy motorhome wheels, and operate a power washer. Practical mindedness to conduct small repairs, diagnose how to fix breakages/problems and showing good initiative of whom to contact or where to go to get issues fixed or relevant parts needed. Full time or part time, with requirement to work weekends especially during peak season April-October.